HomeNewsDestination of the BMW Motorrad International GS Trophy 2020 revealed: Kia Ora New Zealand! “Destination Paradise” is the motto of the seventh edition of the BMW Motorrad International GS Trophy which will commence in early 2020. Last night at 7pm (CET) BMW Motorrad revealed that the next Int. GS Trophy will take place in New Zealand – just another dream destination for most adventure riders worldwide. The participating nations now face a busy time, hosting their qualifiers and selecting their teams for this exciting and unique global adventure competition. 18 international teams, plus, as in the 2016 and 2018 editions, an international female contingent will be selected during the next months. New Zealand is located 1500 km east of Australia, in the Southern Pacific Ocean. There are two main islands, North and South, plus a multitude of smaller islands around the coastline. The combined landmass is approximately 270,000 sq km, which is slightly larger than say the UK, yet the population is just 4.9 million compared to the UK’s 66 million. 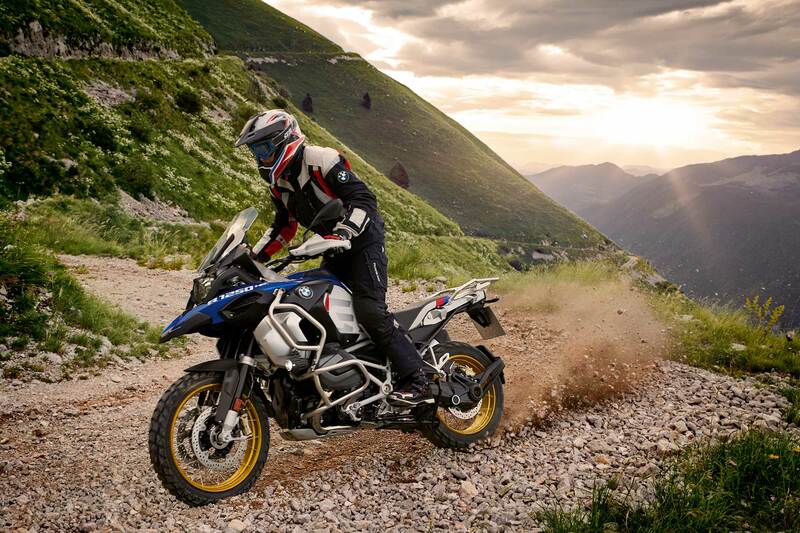 In forthcoming press releases BMW Motorrad will provide details on the GS motorcycles that will be used, the equipment the participants will receive to help them through the event, and more information on the participating countries and teams selected.